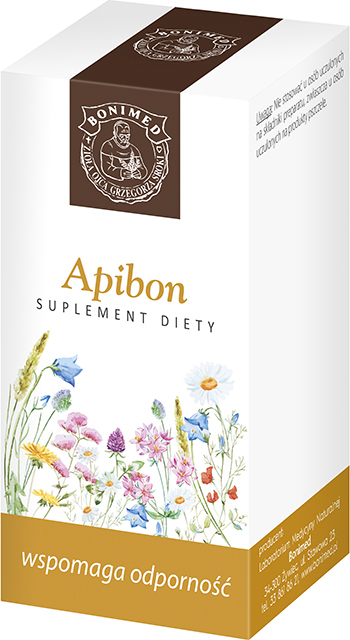 Because it contains bee pollen and propolis, we recommend it as a daily dietary supplement to support the body’s natural immunity to bacterial, viral, and fungal infections. Supports a normal functioning of the liver, stomach, intestines, and prostate, as well as a proper blood supply to the brain. We recommend it to anyone exposed to toxic chemicals, such as tobacco smoke. Caution: Don’t use it if you are allergic to the product ingredients, especially bee products.